Location, location, location! 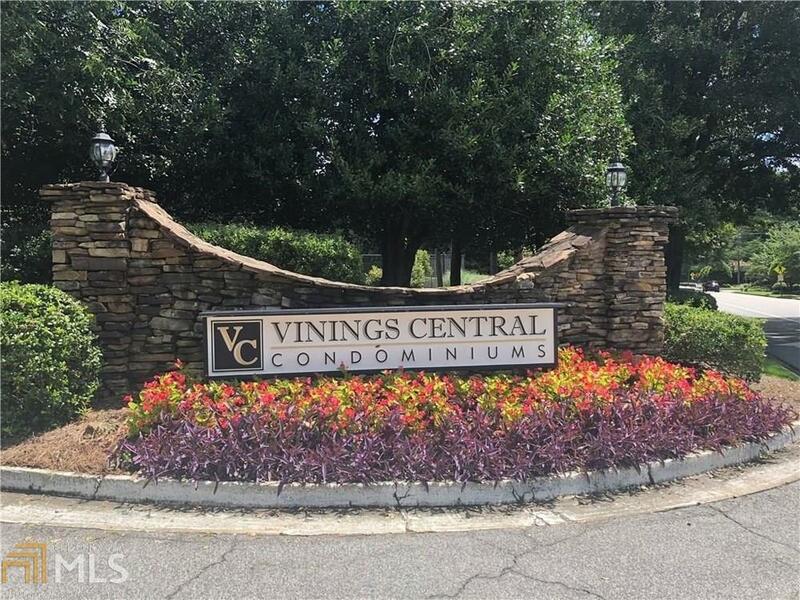 Gated community in Vinings. One of the larger one bedroom units located on the bottom floor. 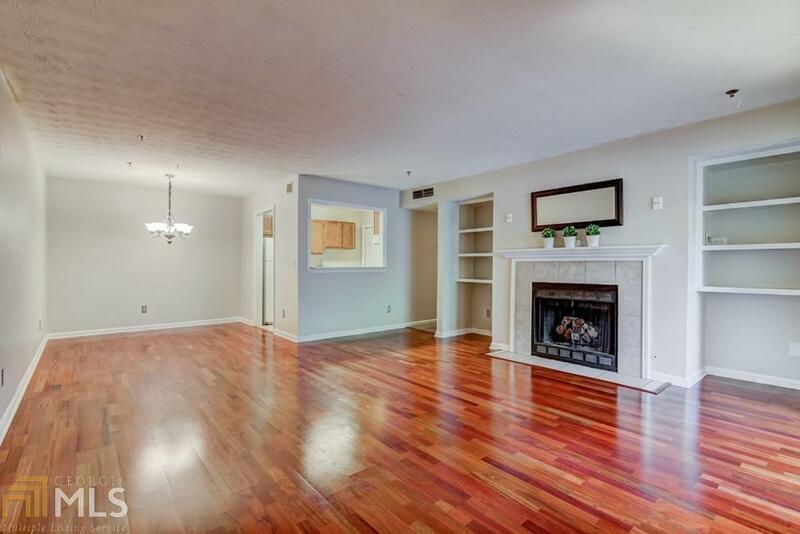 Open floor plan with fire place and beautiful cherry wood floors. 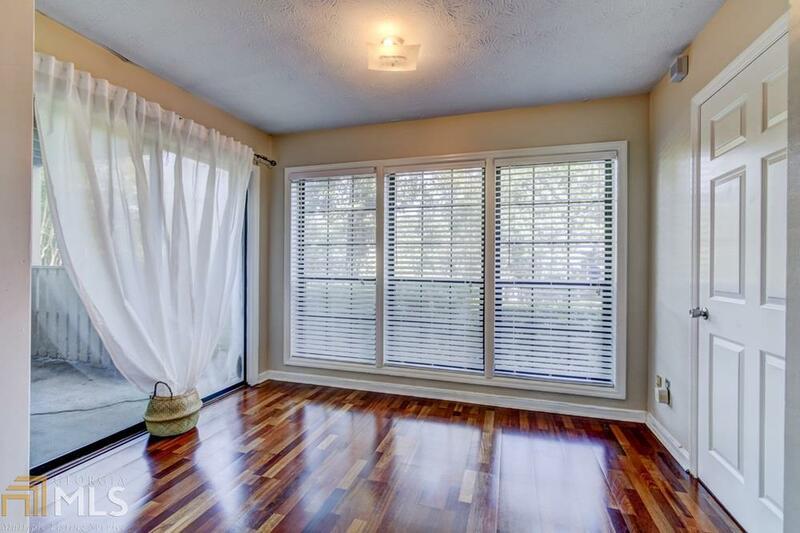 A bonus room off the living area that can easily work as an office or additional sitting are for entertaining while you BBQ off the attached patio. Resort style amenities. 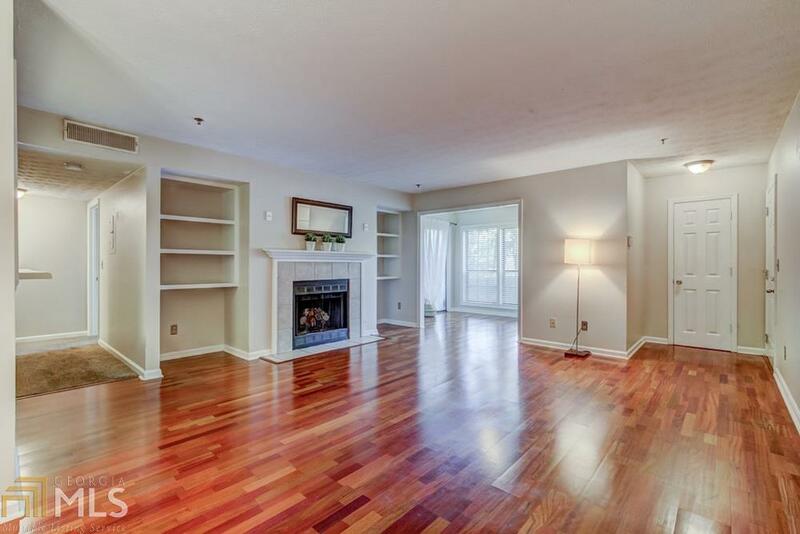 Easy commute access to Buckhead, Perimeter, Downtown areas, and all major interstates. Also conveniently located minutes from The Battery and Silver Comet Trail. Walk to shopping and restaurants. Owner is stalling new tile and carpet.